The China Unicom Cross Border King prepaid sim card gives you cheap calls when travelling in Hong Kong and mainland China. The sim card comes with a Hong Kong mobile phone number, and you can make outgoing calls and receive incoming calls this number. This is an all-in-one voice and data sim for use in mainland China and Hong Kong. There are flexible data packages to choose from, and you can also make cheaper international calls by using smart IDD dialling. Voice and data coverage in Hong Kong and mainland China. There is a monthly fee of HKD $18 (approx. £1.52) which is taken from your prepaid credit. Your sim card will remain active as long as there is enough credit to pay the monthly fee. 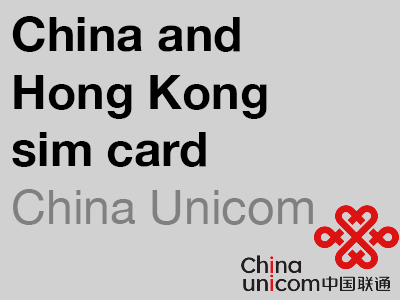 This service is provided by China Unicom Hong Kong and the primary market for this sim card is Hong Kong residents who frequently visit mainland China. Because this service is provided by China Unicom in Hong Kong there are several benefits compared with a sim card issued in mainland China. This sim card provides access to social networks including Facebook, which would usually not be available to customers of mobile networks in mainland China. Online top up for this mobile service accepts payment by MasterCard, Visa and PayPal. Most mobile services in mainland China will only accept payment by the China UnionPay credit or debit card. Customer service is based in Hong Kong and is available in English. Pricing for calls and data packages is in Hong Kong dollars. Pricing for calls, data and top ups is in Hong Kong dollars. 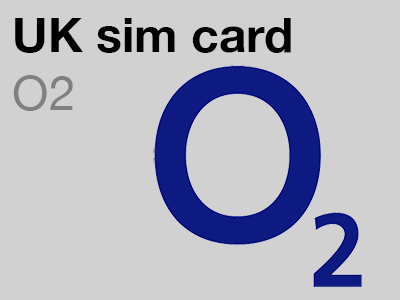 Calls are cheapest when using this sim card in Hong Kong and mainland China. The standard international call rate is HKD $8.39 (approx. 71p) per minute when calling from Hong Kong; HKD $8.60 (approx. 73p) per minute when calling from mainland China; HKD $8 (approx. 68p) per minute when calling from Macau or Taiwan. However, much cheaper international call rates are available if you add the Smart International Dialling package. The standard data rate is HKD $0.80 (approx. 7p) per MB, but there are data passes available that will give you cheaper data access across all four countries. With this sim card, there is no need to buy separate sim cards for Hong Kong, Macau and mainland China and it will even work in Taiwan. 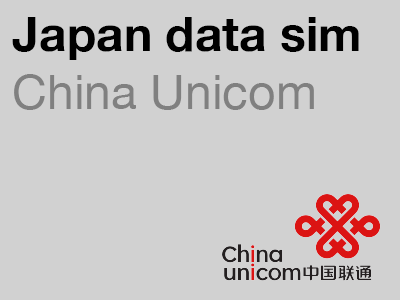 This service is provided by China Unicom Hong Kong for the Hong Kong market, which means that data services available to Hong Kong residents travelling in mainland China are also available to you. This generally means that access to social media sites such as Facebook available to you whereas access to these sites would be blocked if using a sim card purchased in mainland China. 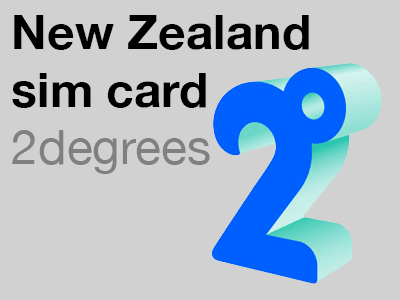 This sim card is easy to activate. Simply turn it on after arriving in China or Hong Kong and it’s activated. That’s it. 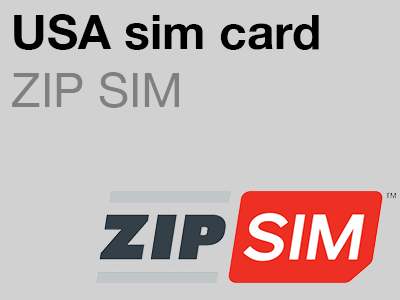 This sim card is activated when it finds a mobile network in Hong Kong or mainland China. 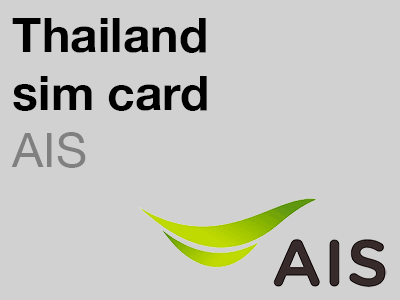 If you plan on using this sim card in Macau or Taiwan you will need to first visit (and use your sim card in) China or Hong Kong before travelling to Macau or Taiwan. Your China Unicom Cross Border King Extra sim card comes pre-loaded with HKD $80 credit (approx. £6.75) and it is easy to top up additional credit online. Most Chinese sim cards are difficult to top up the only payment method accepted by the online top up sites is a Chinese UnionPay credit card. Howeve, with this sim card you can top up online using PayPal or your choice of MasterCard or Visa.